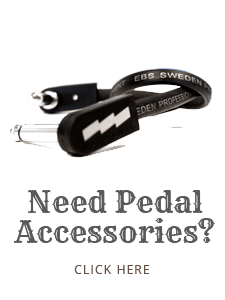 We make tools to play with - not toys. 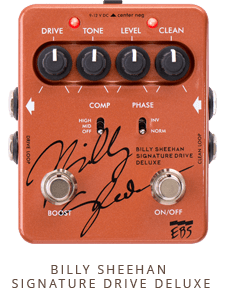 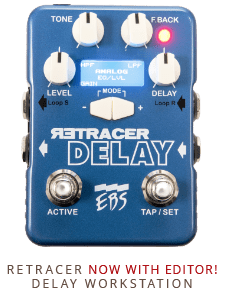 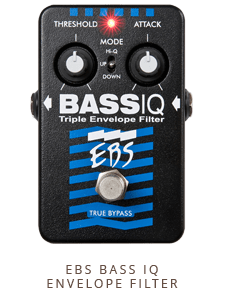 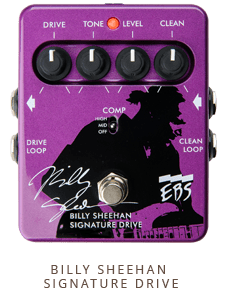 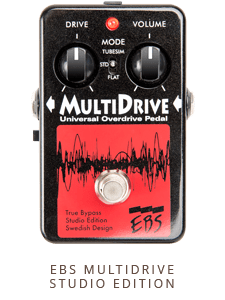 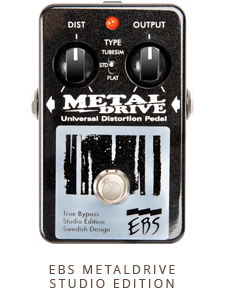 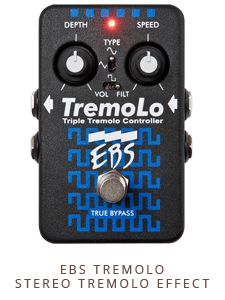 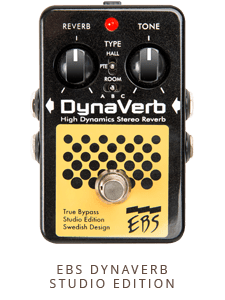 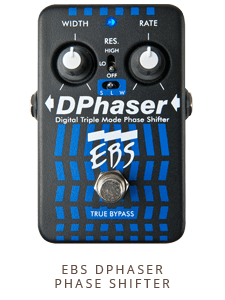 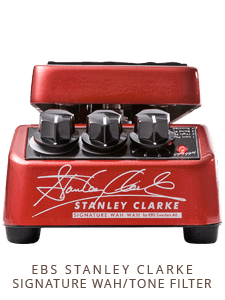 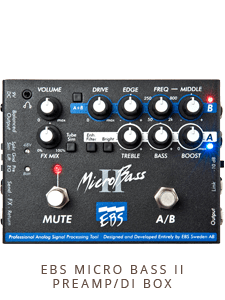 Whether in the studio or on stage the quality and versatility of EBS pedals have been recognized and approved by thousands of bass players, guitarists and keyboard players since 1992, when the first EBS pedal was introduced. 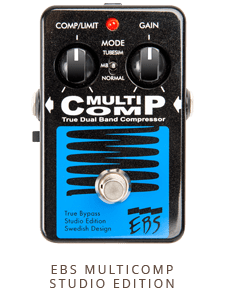 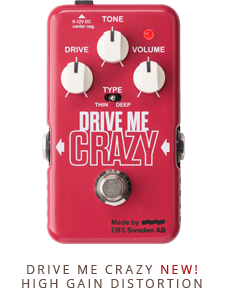 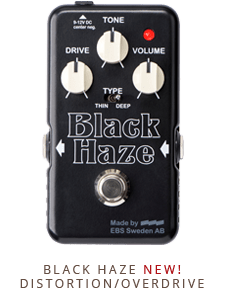 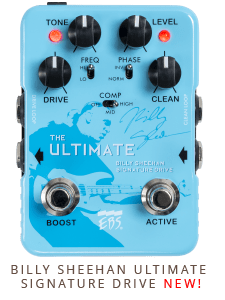 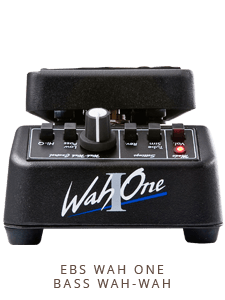 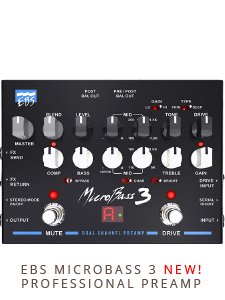 Click here to find out more about the Top 5 Reasons to choose EBS effects or pick a unit from our current range of pedals below to read more about it. 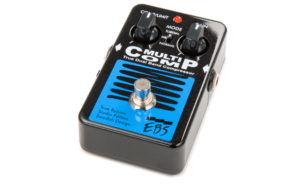 "LOVE the MultiComp Studio Edition pedal. 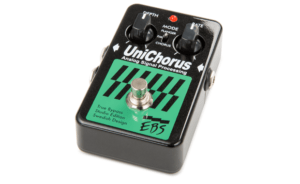 Makes every note on every fret equal in its attack." 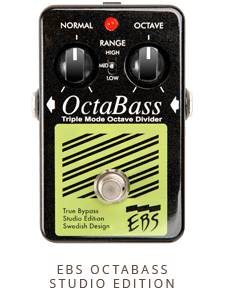 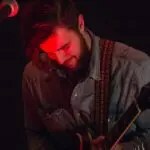 “This is the best tracking octaver I've ever come across - it's great to know the lows will be there for you”. 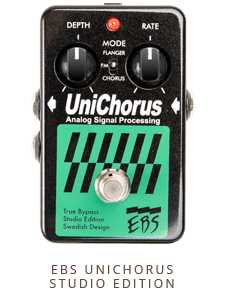 "The instant I heard the EBS UniChorus I knew I had found the right one." 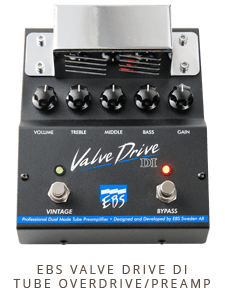 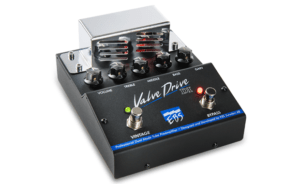 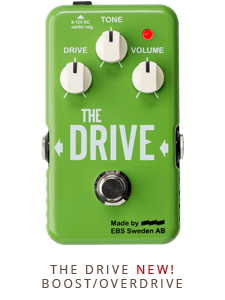 “The EBS Valve Drive has a perfect blend of tube fuzz/overdrive and bite when engaged without sacrificing any bottom end. 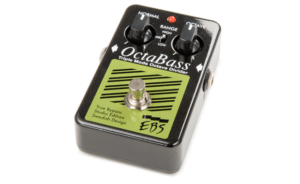 It’s a bass players dream!!"